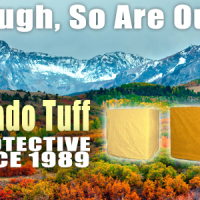 Fall Can Be Tough, So Are Our Covers! 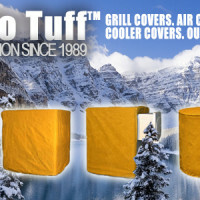 We make superior custom grill covers known for being Colorado Tuff™. 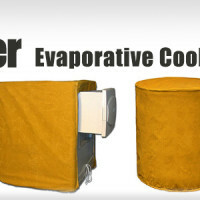 Available for any make or model, you send us the exact dimensions and we do the rest. 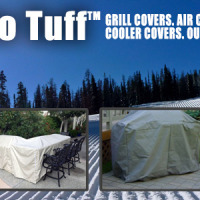 We offer custom grill covers in our fine marine and treated canvas. 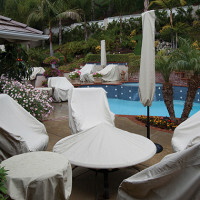 We can make covers for all your outdoor furniture and equipment. 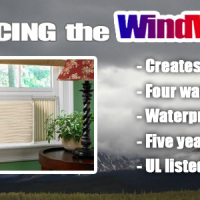 Using our specially designed materials offering superior protection. 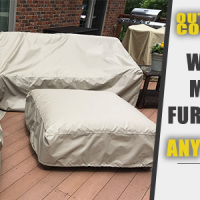 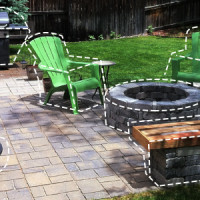 We can make custom covers for your outdoor furniture, fire pit, grill, benches, equipment, or anything you wish to keep protected. 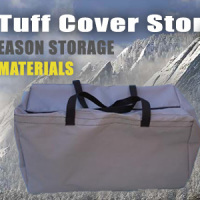 Find Out Why Our Covers Last!